We use our clothes to make statements, be it about our sense of fashion, humor or aesthetics. All of our personality shows in our clothing choices. 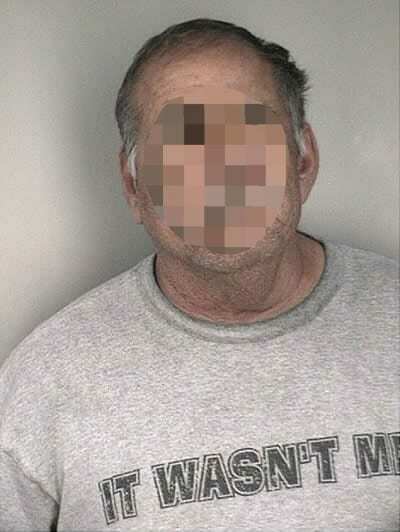 But sometimes, these clothes don’t play in our favor, like when mugshot t-shirts become abruptly unfortunate. 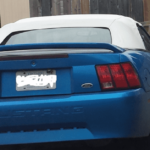 No one wants to get caught breaking the law, but if that happens, every detail counts. 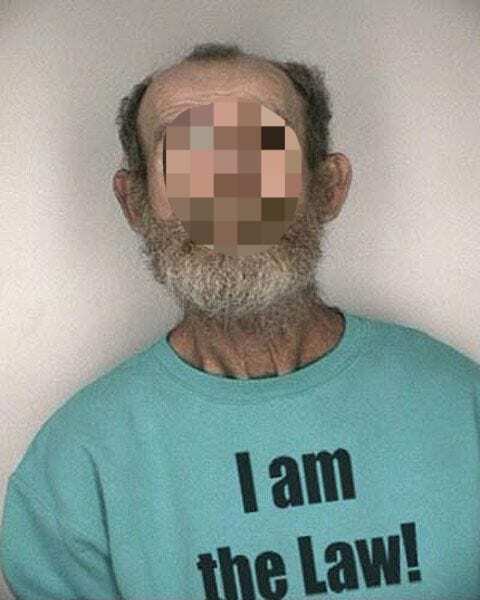 When someone is charged with a misdemeanor or felony and sporting an “I am guilty” shirt, that can make a few eyebrows rise at the police station. 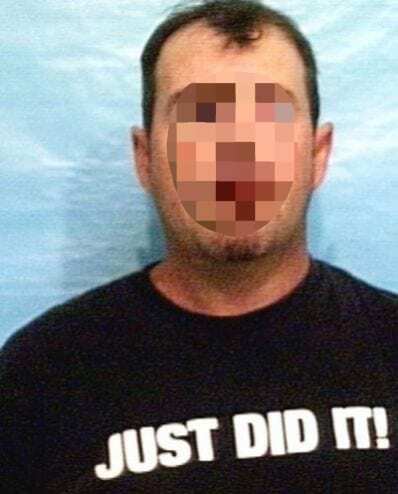 Discover below the people who had the bad luck of wearing the wrong clothes at the wrong time and became legends in the “Unfortunate Mugshot T-shirts” hall of fame! 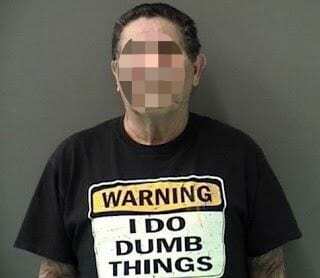 When we hear “I do dumb things,” we somehow imagine that the person would put their phone in the freezer or a banana in a closet. We didn’t imagine it would go as far as committing a crime. This t-shirt would be awkward when worn almost anywhere, but people would brush it off easily. Many might even find it funny. It would be unfortunate if worn at a police station, though. 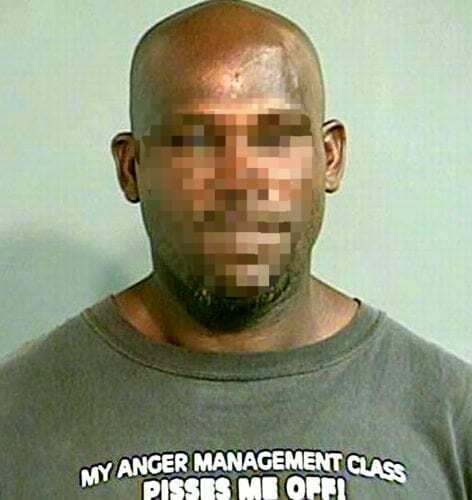 We hope that this man remembers some exercises from his anger management class. They might be handy when he’s being interrogated. If you ever meet someone who’s apologizing in advance for something they’re about to do, it would be wise to get as far away from them as possible. 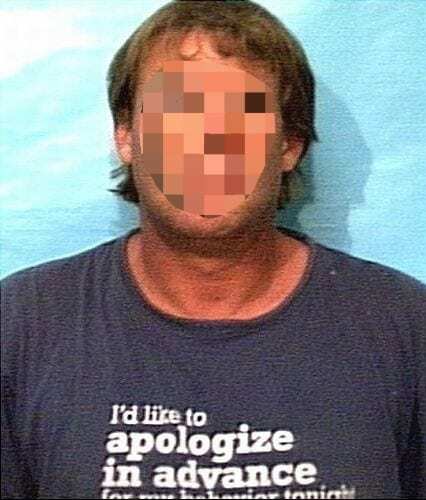 We don’t think that this apology cut it at the police station, though. 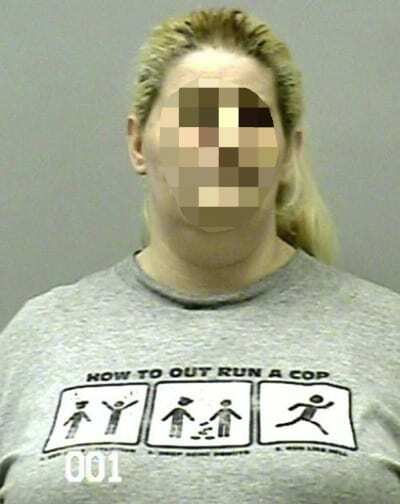 This is one of the mugshot t-shirts that the officers won’t soon forget. 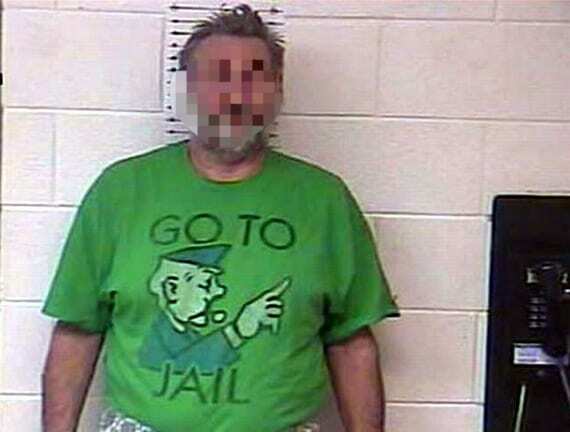 In other circumstances, some mugshot t-shirts would be hilarious. This one is one of them, however, that just sounds creepy in this context. 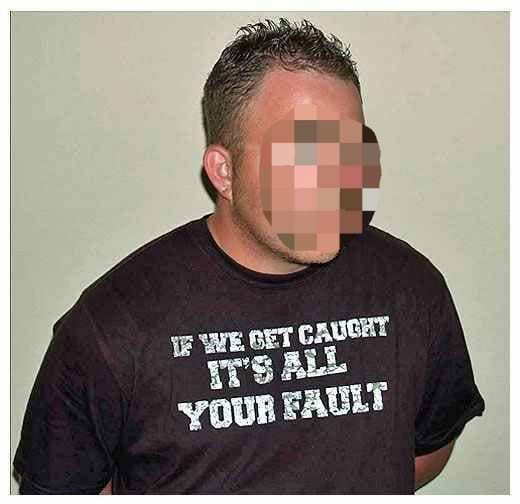 It might time to start running these great ideas by other people to make sure they don’t end up in catastrophes or in bad mugshot t-shirts. It seems like this gentleman pulled the “Go To Jail” card in real life. 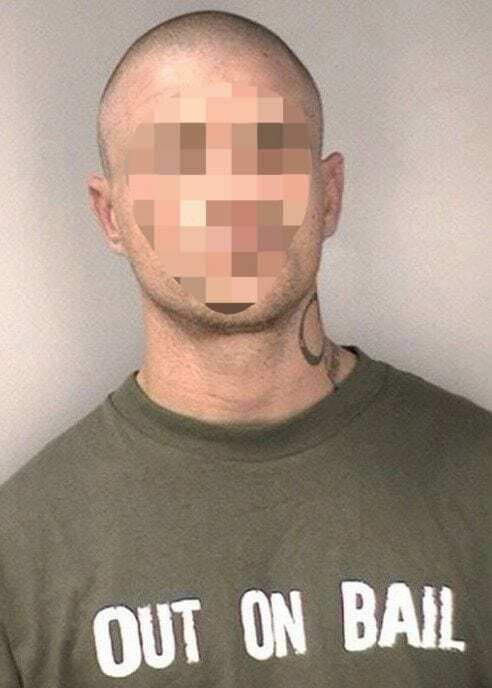 If he had suspected that his day would include a trip at the police station, we’re sure he would have opted for a more traditional outfit instead of one of the worst mugshot t-shirts. 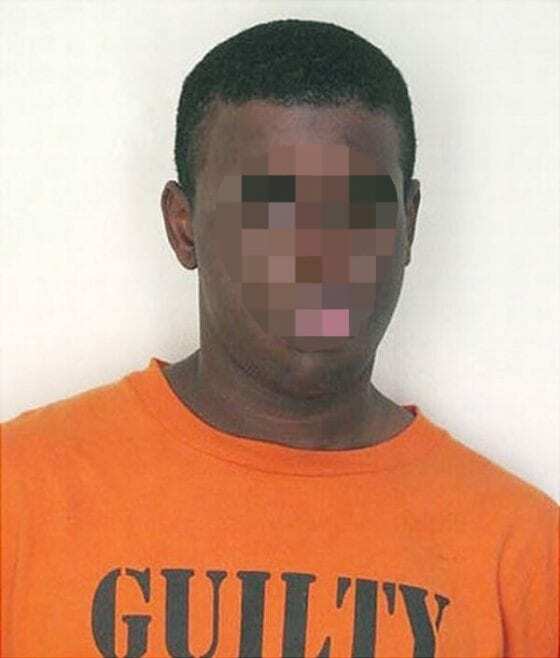 Having the word ‘Guilty’ written on an orange shirt is certainly far from ideal when you’re being arrested. Let’s just hope no one took it as a confession. Cases where this shirt is acceptable: playing a Monopoly game, binge-watching “Breaking Bad or visiting a Batman convention. 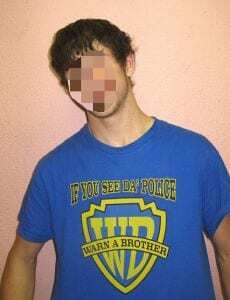 Cases where this shirt is less acceptable: getting caught committing a crime or misdeed. Sometimes we go on with our lives with what seem to be foolproof plans only to be reminded of the reality of things later on. And more often than not, life catches on and we have to pay our dues. This might be one of those times. 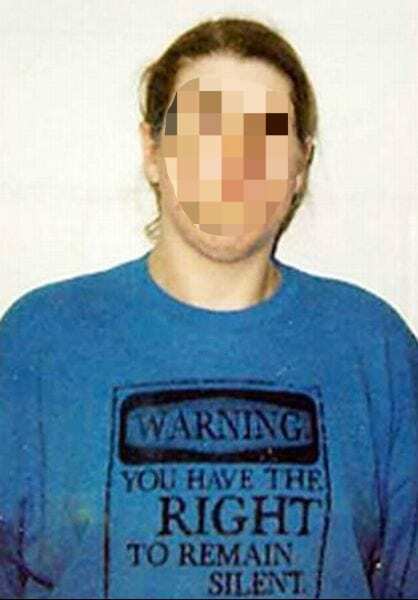 And one of the worst mugshot t-shirts. Driving while drunk is a serious crime and can threaten the lives of many. No one wants to be arrested for DUI ever. 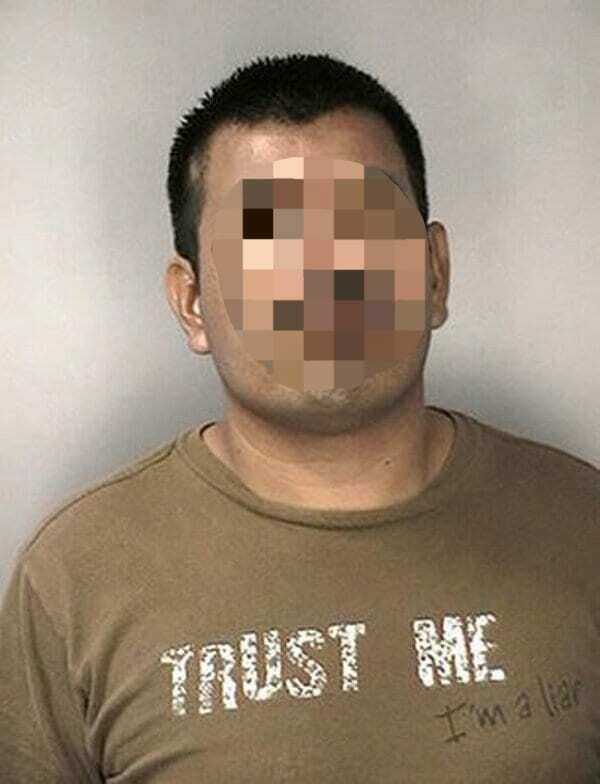 But if someone does drive drunk and get caught, they better not be wearing this t-shirt. 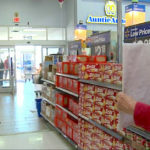 This seems like it was part of a bigger plan involving multiple accomplices. 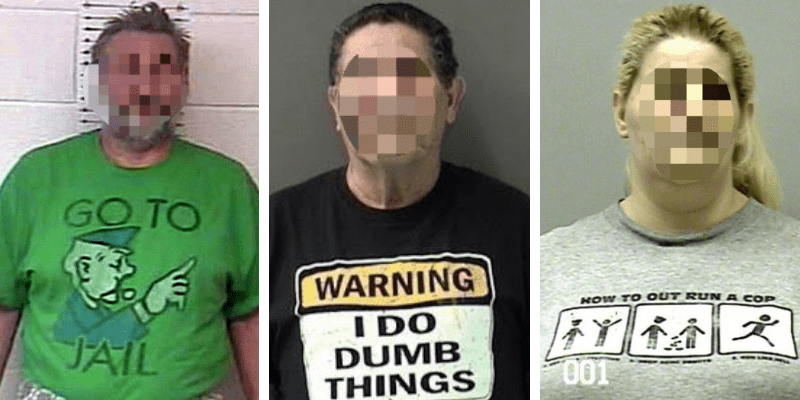 If it was the case, we wonder what the mugshot t-shirts of his partners in crime read! When you’re too tired of repeating the same thing, it’s better to get it on a shirt. The police officers who arrested this guy might have another opinion, though. While the one before strictly denied doing anything illegal, this guy takes full responsibility for his actions. 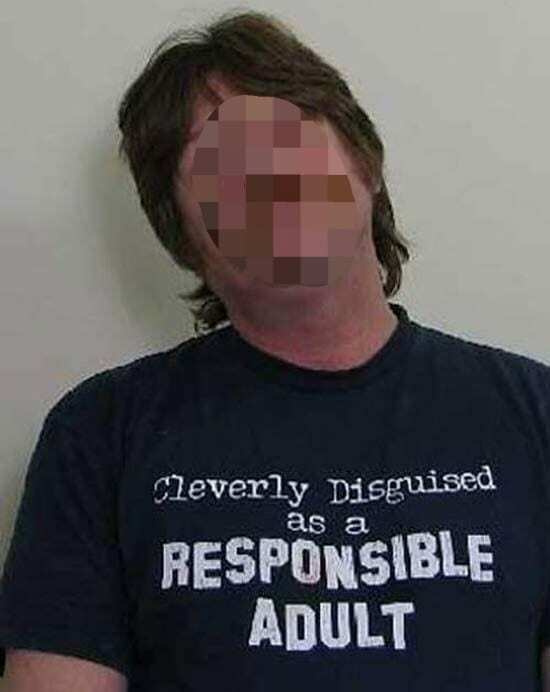 Or at least, that’s what his t-shirt suggests. Being a ninja means being so discreet that there would be zero chances of getting caught. We’re not sure this is the case here. It seems that for this man, this might be one of those days. 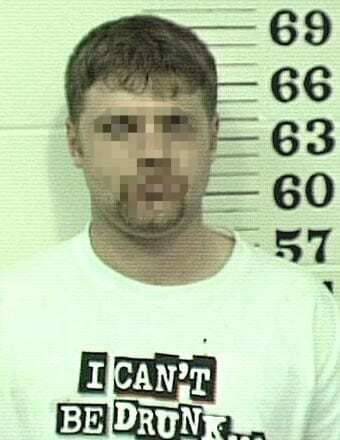 And one of the worst mugshot t-shirts. Being out on bail and getting arrested again will not impress the judges. 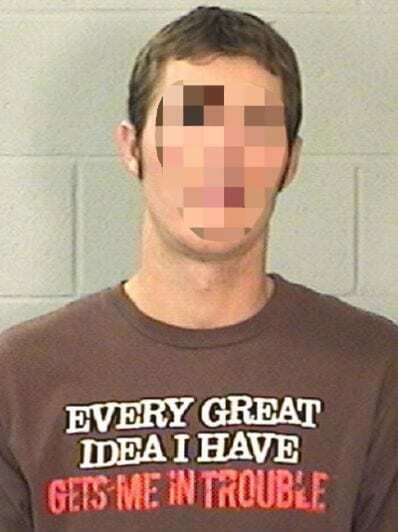 A mugshot wearing this t-shirt will probably impress them even less. Comic strips can be absolutely hilarious, especially when they’re short and witty. 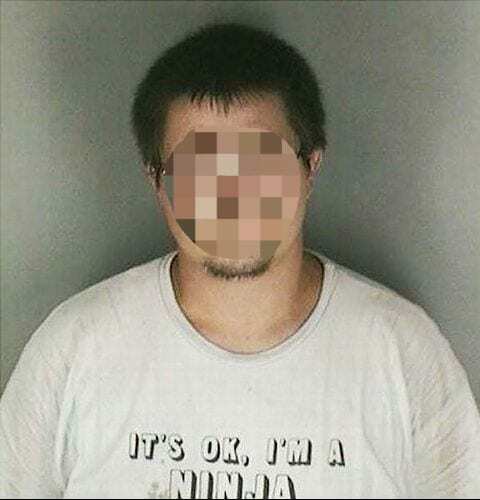 The fact that this one could be on mugshot t-shirts adds to the irony of the situation. 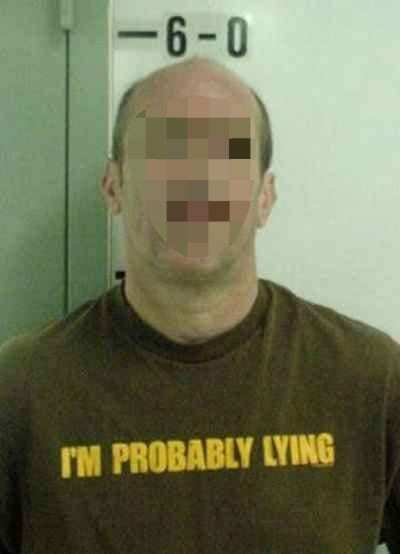 We would probably have a hard time trusting anyone with an “I’m probably lying” shirt. We don’t know what the police officers would make of it, though. This man surely hopes whoever interrogates him has a sense of humor. The Miranda warning is mandatory when arresting anybody. We have a hunch that this kid fully knows his rights. Some people seem to be trouble magnets and attract all sorts of problems. This might even remind you of someone you know. If this man’s shirt is truthful, he could be one of them. 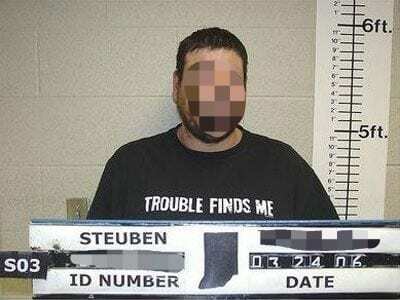 If not, we hope he can stay away from trouble (and bad mugshot t-shirts) from now on. It was okay when we stopped at the first two words. After that, it got awkward. Now, this man will be in for a long interrogation, as any police officer who interviews him will have a hard time trusting him right off the bat. Okay, we need to give it to him: the caption is witty, and we love the wordplay. Whoever thought of it had some time on their hands and a love for puns. Although, we’d love to know whether the police were as amused as us or not. What do you think of these mugshot t-shirts? Many of them would be fun to wear — provided no one breaks the law! 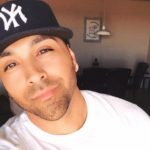 Are there any that caught your attention? If you like them, we have many more that will split your sides in our next article. Just click ‘Next’ to discover the creative t-shirt pairings you wish you had thought of first!